Billboard Hot 100: #1(new) God's Plan, @Drake. "God's Plan" is Drake's fourth #1 single on the Hot 100 (second as a lead artist). 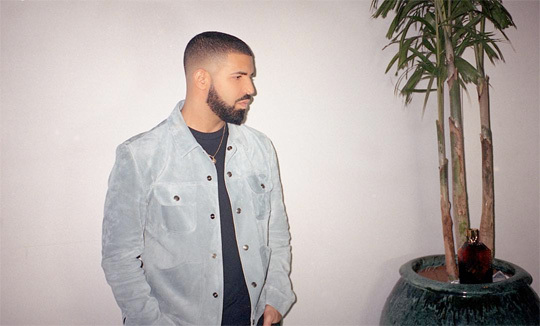 Drake's "God's Plan" has once again broken the US Spotify record for biggest single day (4,739,798 streams on Jan. 25).